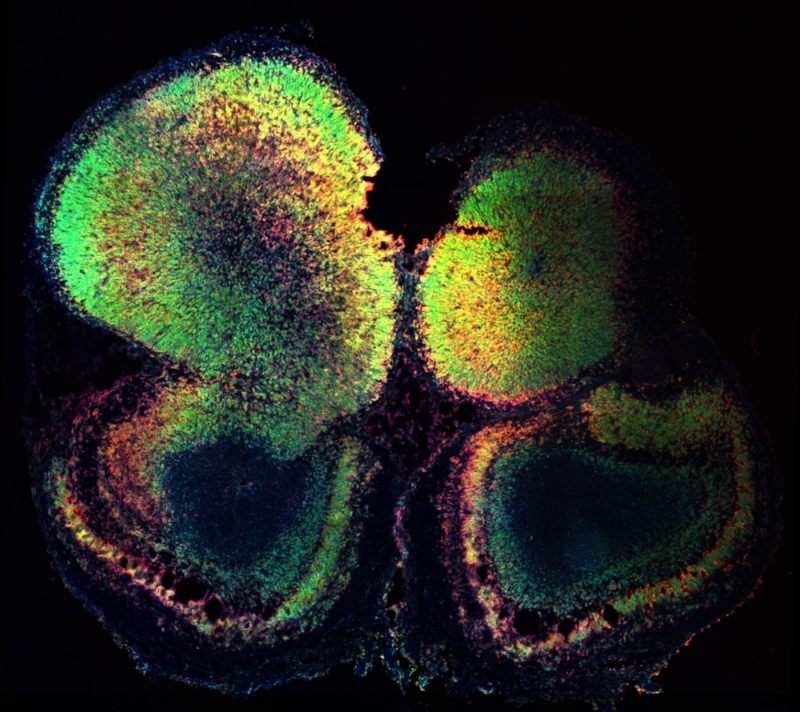 To truly understand complex diseases such as cancer, scientists need access to tools that don’t just average data across millions of cells, but that can interrogate single cells to examine gene expression and regulation in diseased cells. 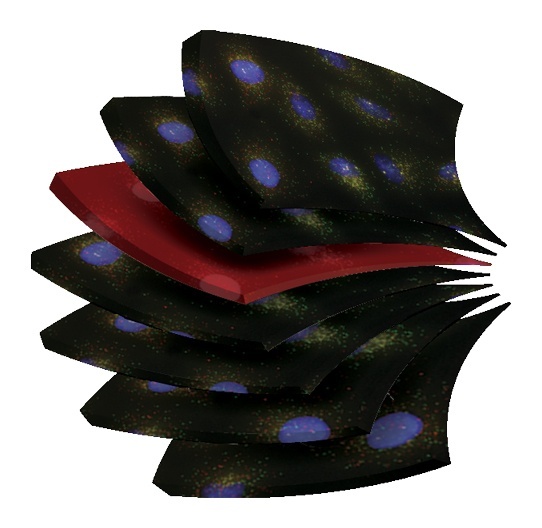 Here is the final installment of our “Imaging Stellaris Assays” blog series. In our two previous posts, we’ve gone over microscope hardware and image acquisition. In this article, we will walk you through some simple downstream image processing that will turn your raw Z-stack images into spectacular-looking, publication-ready images. We have recently released a Stellaris® RNA FISH Citation Center to make it easy to find publications related to your areas of interest. Incredibly, a full third of these hundreds of papers are published in Nature, Science, or Cell, indicating both the tremendously high quality of our customer’s work as well as the potential value of including Stellaris RNA FISH in your publications. The number of citing publications is growing precipitously each year and now includes a wealth of protocols, references, and technologies including super-resolution and STORM microscopy, whole mount, targets including viruses and plants, CLARITY, and other cutting edge applications. The citation center is updated several times a month to ensure that the most recent publications are always available. Stellaris® RNA FISH is a novel technology that allows for the detection of single or clustered RNAs in fixed cells and tissue. Multiple unique probes with similar stability are designed to hybridize along the length of a single RNA target and upon hybridization, generate a fluorescent signal. LGC Biosearch Technologies offers customers a web-based, free, and easy to use software for Stellaris RNA FISH Probe design. 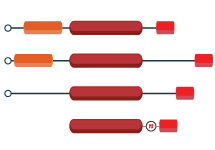 The probe designer takes an input sequence, such as an mRNA coding sequence, and outputs a set of up to 48 probes designed for optimal binding properties. Here we continue our “Imaging Stellaris Assays” blog series. We last left off talking about the most important components: the microscope and the hardware features necessary to detect your Stellaris signal. In this blog article, we will walk you through the technique of finding your cells and acquiring a sharp and stunning image. 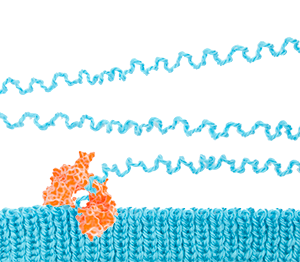 The cleavage and polyadenylation event, the final trimming in the molecular mRNA barbershop, normally releases both the finished styled mRNA, and the stylist. But, in salt-stressed cells, as there are fewer transcription starts, the polymerase stays busy, and keeps on going, and going, down the template strand as if there were no end in sight. Then, as the cell has finished acclimatizing to the new environment, and as promoter-guided gene transcription starts up again, the previously unwanted RNA growth can now serve as a guide for the barber to find a chair with a new customer in need of styling. RNA-style. Cap first, then splice, and lastly, trim the ends. Stellaris® FISH is an RNA detection technology performed by means of in situ hybridization. This technology and all of the incredible applications it supports would not exist without a detection tool. 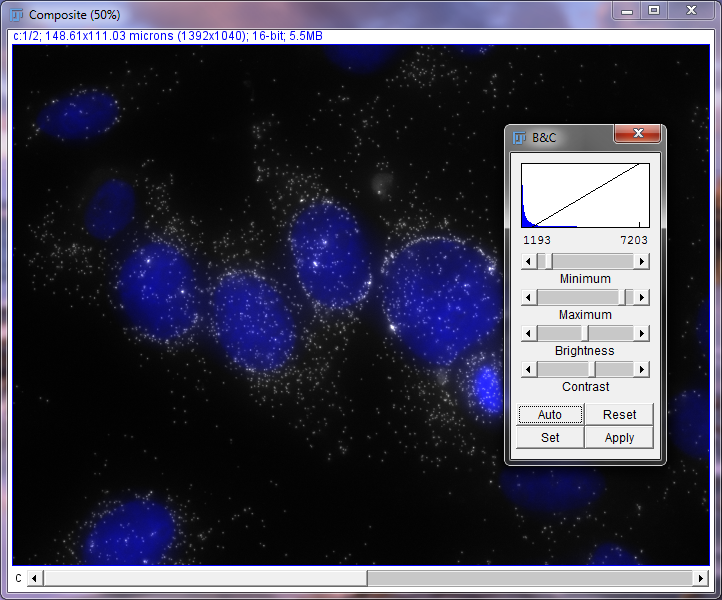 The detector in this scenario is a fluorescence microscope. The microscope is the single major limitation for scientists who are new to the Stellaris technology. The reason being – well, this is a new technology and fluorescence microscopes are not ordinary instruments found in every lab across the country. These are highly intricate, sensitive, and costly pieces of real estate that reside primarily in core laboratories to provide additional interrogation of biological systems through optics. With that said, every microscope system is unique. In other words, it’s not a packaged deal, but rather entirely customized. From the nuts and bolts of the hardware to the software that coordinates all your movements, every piece is different from one lab to the next. Streamlining a protocol for each and every combination of system imaginable would be impractical. 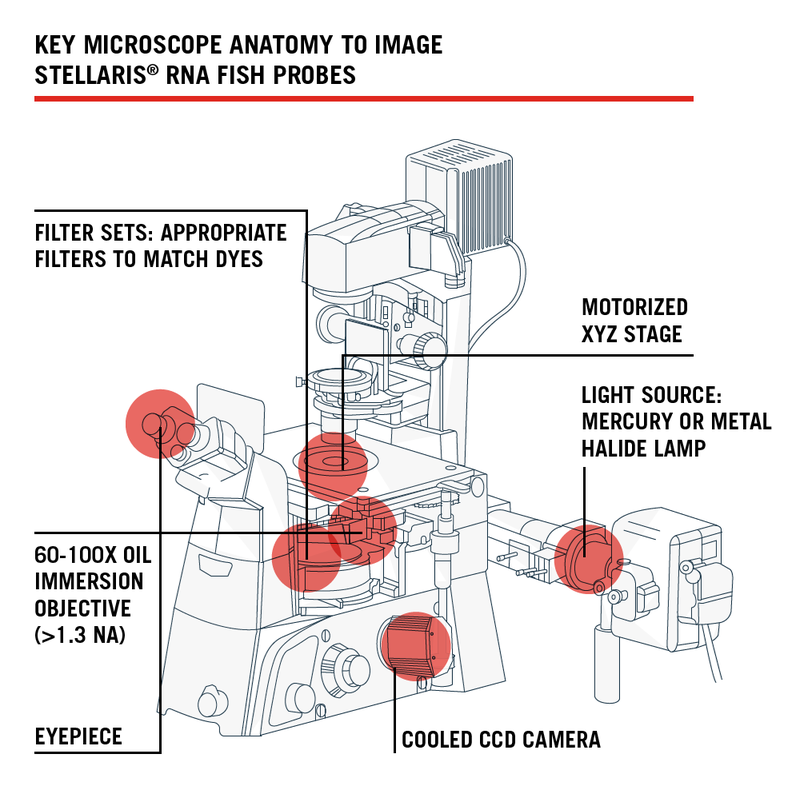 So whether your lab uses Nikon, Leica, Olympus, Zeiss, or something else, this blog article is intended to share fundamental microscope requirements to help you obtain a great Stellaris image. Gene expression and molecular biology research in vision and ophthalmology presents unique challenges to researchers and clinicians due to the complexity of the eye. 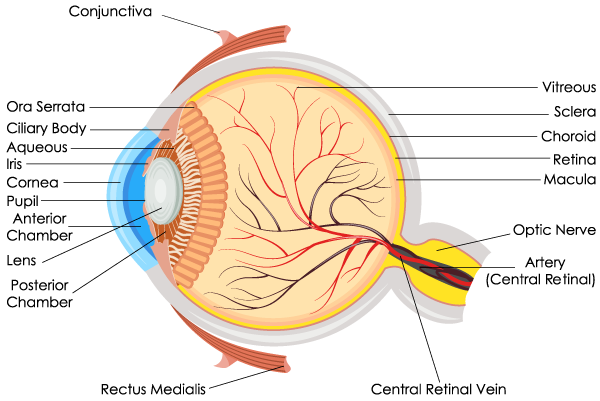 The eye consists of many structures containing specific cell populations, each exhibiting different expression profiles. Such an intricate organ requires a series of advanced methods in your molecular toolkit to unlock the mechanisms of degenerative eye disease.